Marco Inve designed these business cards for his personal branding as a graphic designer and art director based in London.  “While experimenting with some new video effects for a client, I started playing with text and motion. I found the outcome really interesting which made me think how I could translate this in print and digital,” Marco said. 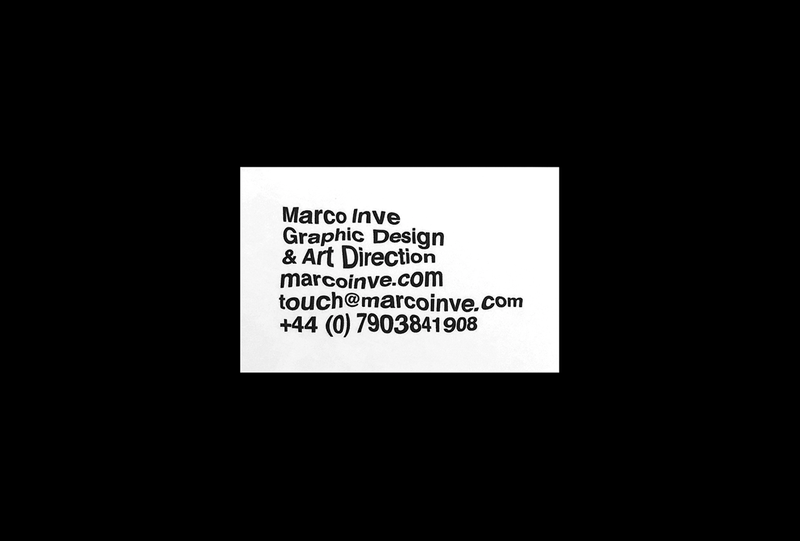 Marco’s business card stands out from the crowd, obviously, despite its simplicity. Sometimes you don’t need a lot to stand out, just the right idea! Marco did just that and surely people will remember his creative thinking, ‘outside of the box’ method to get noticed.